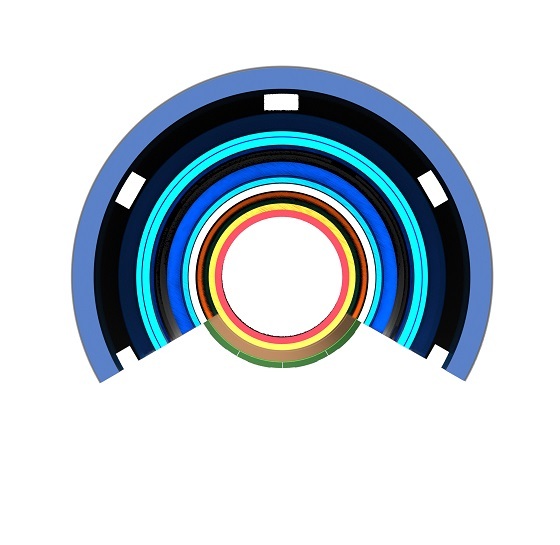 Our range of products, WEFIC® (We Enhance Flow In Control), will offer customers quality as well as cost efficiency. 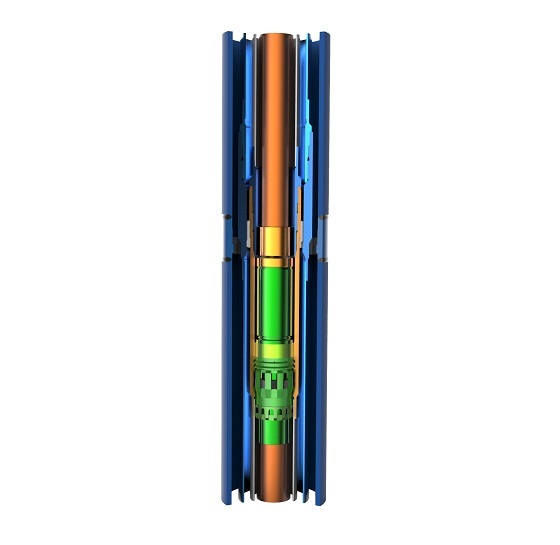 WEFIC® Shallow Water Mudline Suspension Wellhead (MSW-I) system has gained increasing interest by oil & gas operator in recent years due to the significant time savings compare to conventional surface platforms and cost savings compare to deep water subsea systems. And with Kerui’s advanced technology, professional quality control and service support, WEFIC® (MSW-I) aims to provide the most comprehensive product and service package to customers worldwide. 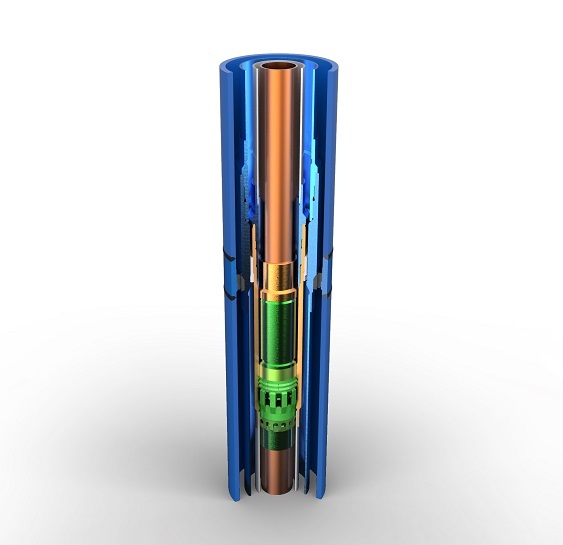 WEFIC® (MSW-I) provides the full capability for Oil and Gas exploration, temporary abandonment and tie-back option for production development. 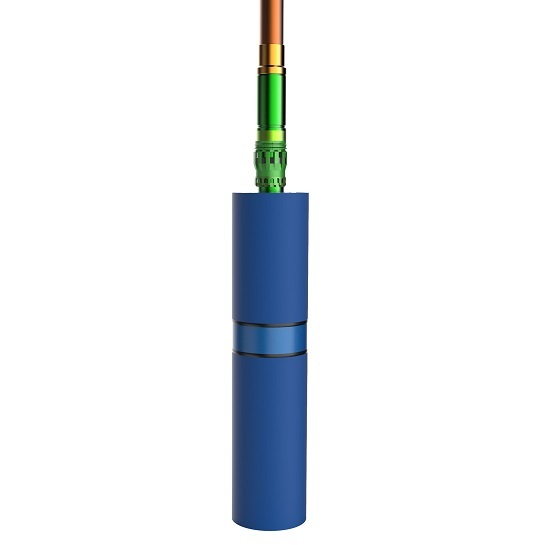 MSW-I can be adapted for subsea completion with Subsea Christmas Tree. Separate threads for running and tieback in a stack-down configuration. The system comes with metal and elastomeric sealing combination for enhanced reliability. 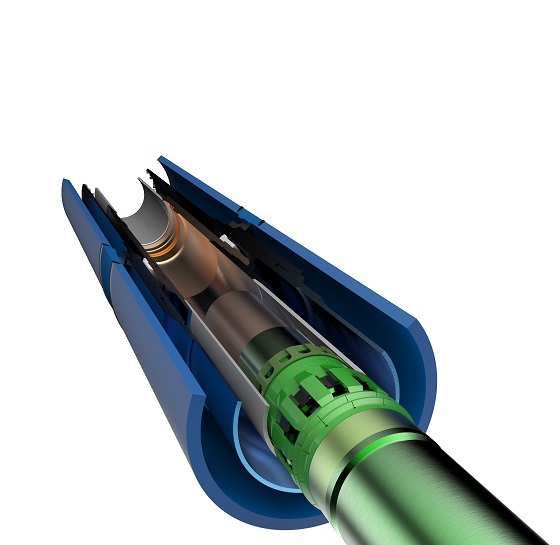 The system offer different field proven tie-back options to meet customer requirements– threaded and stab-in. Temporary abandonment (TA) caps protect the tie-back threads on casing hanger from debris during well abandonment. TA caps are also available with stab-in option.